Interested in hosting the congress? Please read more here. Theme: 'Among Others. Conflict and Encounters in Europe and the Mediterranean'. Theme: 'Roots and Rituals. Managing Ethnicity'. Publications: Katriina Siivonen, ‘Ethnicity in Amsterdam. 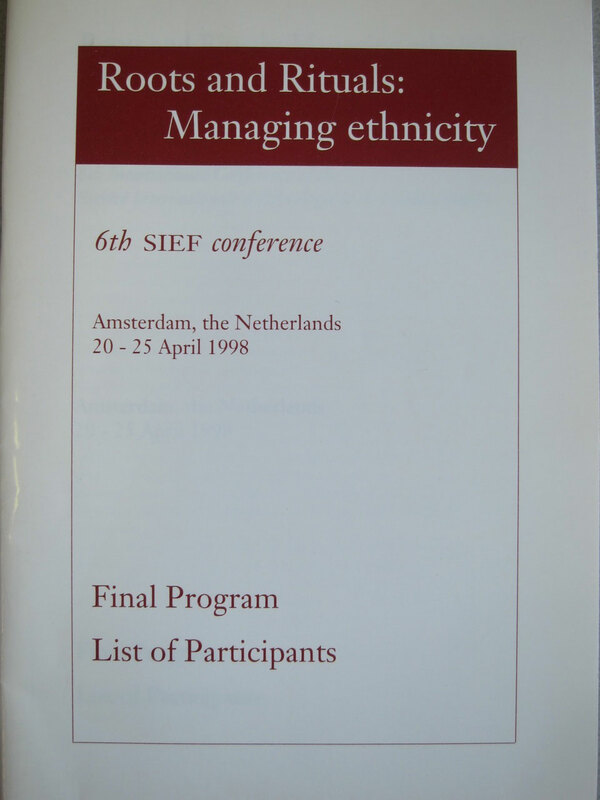 6th Conference of the SIEF, 20-25 April 1998’. Ethnologia Scandinavica 1999, pp. 125-128. Regina Bendix & Herman Roodenburg, Managing ethnicity. Perspectives from folklore studies, history and anthropology. Amsterdam: Het Spinhuis, 2000 (205 pp.) [texts plenary lectures]. 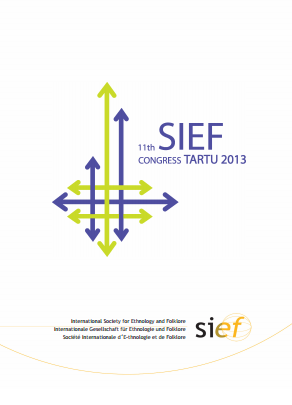 Publication: Renée Valeri, ‘5th International SIEF Congress in Vienna, September 12-16 1994’. Ethnologia Scandinavica 1995, pp. 135-37. Theme : 'Tradition and Modernisation'. 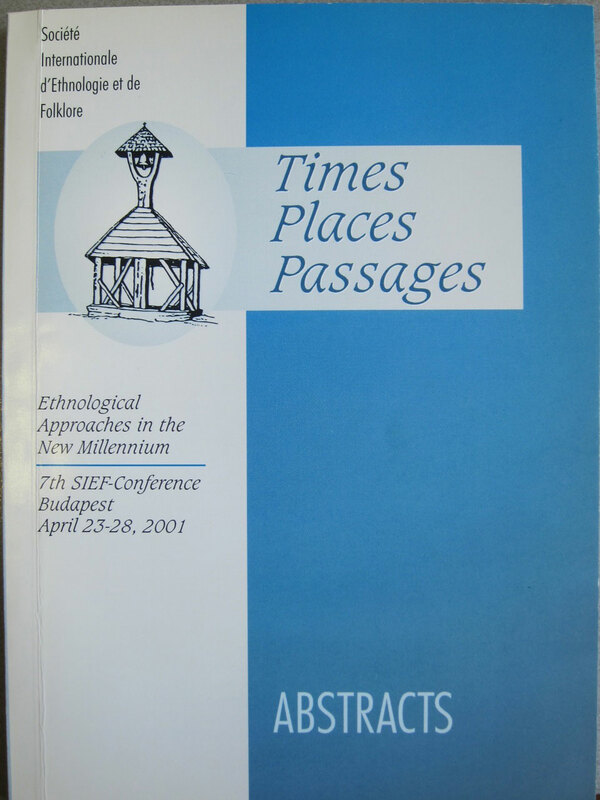 Publications: Nils-Arvid Bringéus, ‘Thoughts at the end of the conference’. Newsletter Nordic Institute of Folklore 3/4 (1990) pp. 16-22. Birgitta Svensson, ‘Tradition and Modernisation. 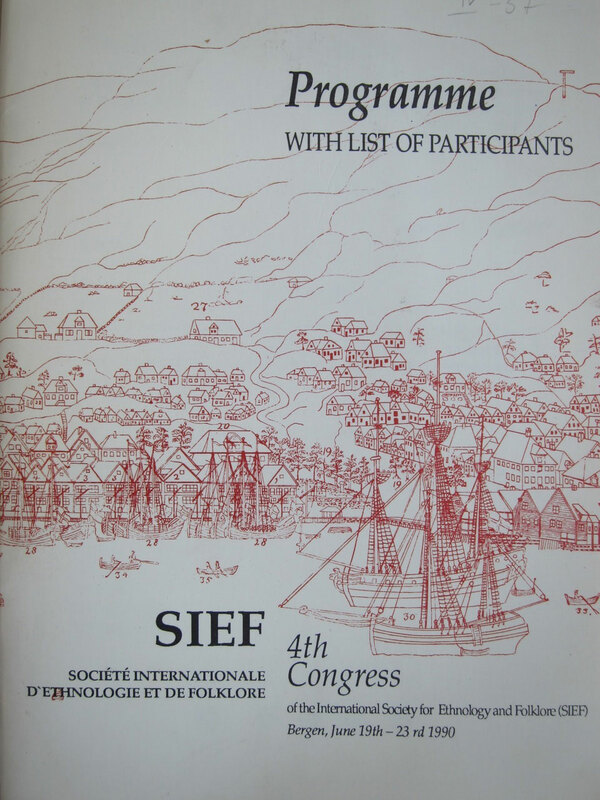 Fourth congress of SIEF, 19-23 June, 1990, Bergen, Norway’. Ethnologia Scandinavica 1991, pp. 149-152. Ueli Gyr, ‘Volkskunde zwischen Tradition und Modernisierung. Rückblicke auf den 4. Internationalen Kongress der SIEF’. schweizerischen Archiv für Volkskunde 87 (1991) pp. 1-4. Publications: Gullan Gerward, ‘The Life Cycle. 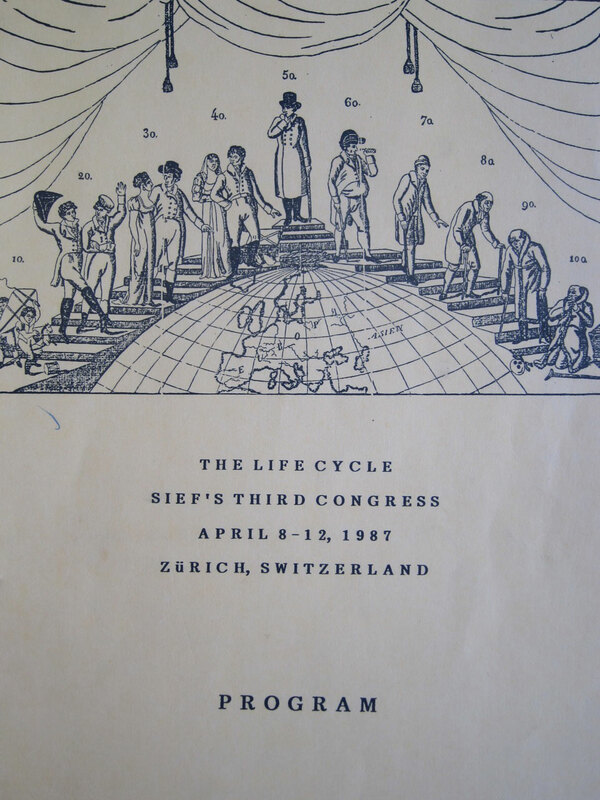 SIEF's Third Congress, april 8-12, 1987, Zürich, Switzerland’. Ethnologia Scandinavica 1987, pp. 157-161. J. van Haver, ‘SIEF-congres in Zürich’. Volkskunde 88 (1987) p.226-227. 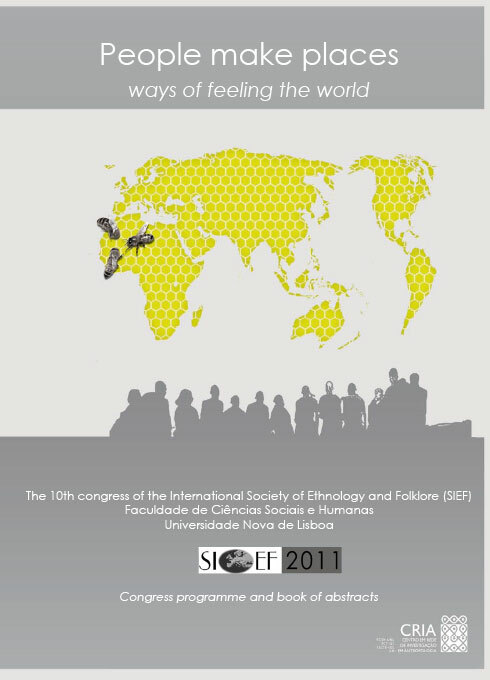 ‘Al III-lea congres al Societatii Internationale de Etnologie si Folclor’. Revista de etnografie si folclor 33 (1988) pp. 116-119. 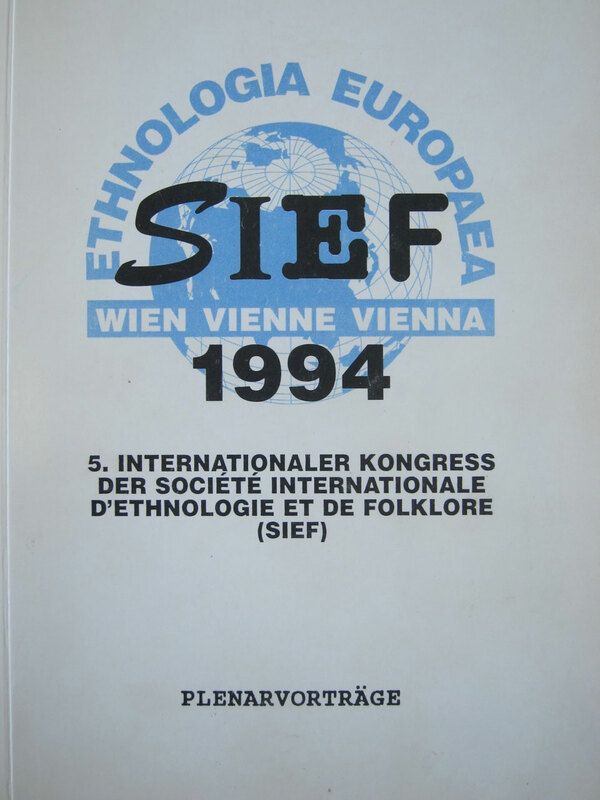 Publications: Nils-Arvid Bringéus, ‘The Second Congress of the International Society for European Ethnology and Folklore (SIEF) in Suzdal, USSR’. Ethnologia Scandinavica 1982, pp. 149-50. 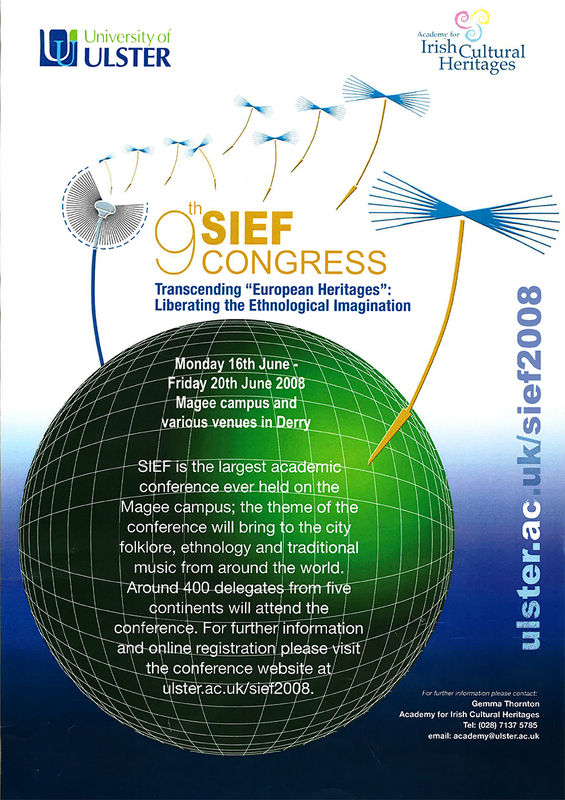 Alexander Fenton, ‘The Second Congress of the International Society for European Ethnology and Folklore. 30 September - 6 October 1982’. Ethnologia Europaea vol. 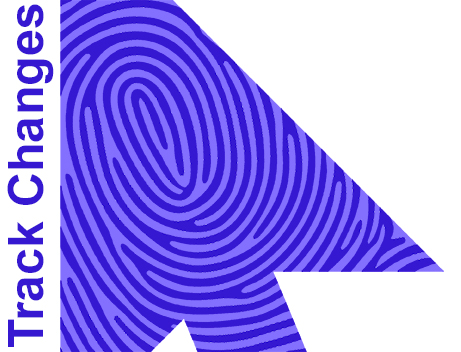 XIII, 2, pp. 237-238. 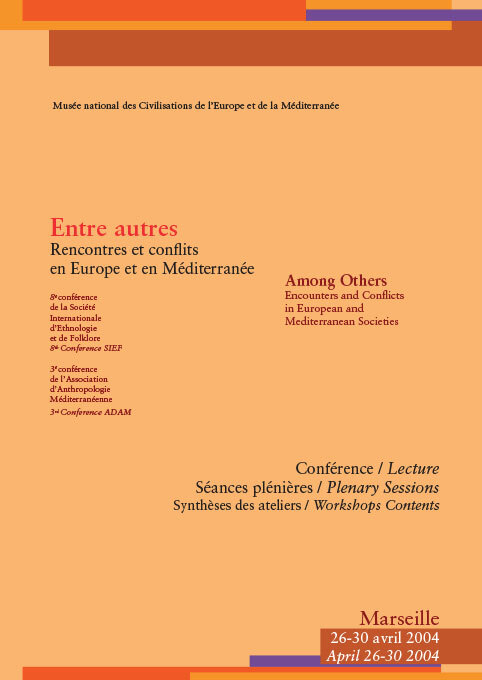 Publication: ‘Premier Congrès International d’Ethnologie Européenne’, Bulletin linguistique et ethnologique de l’institut Grand-Ducal de Luxembourg fasc. 18, 1972, pp. 87-99. 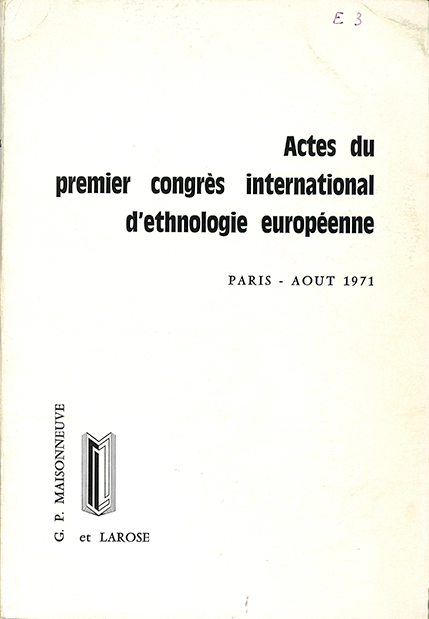 Actes du premier congrès international d'ethnologie européenne. Paris - août 1971 (SIEF). Paris: Editions G.-P. Maisonneuve et Larose, 1973. 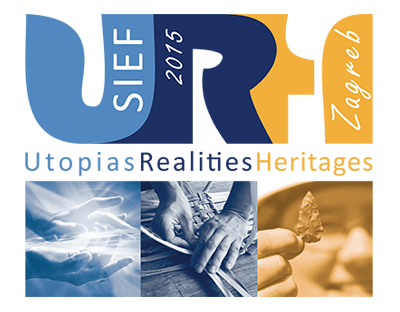 The transformation of CIAP into SIEF and 1st General Assembly; no congress organized.